What's Hillary Wearing to the Inaugural Balls? 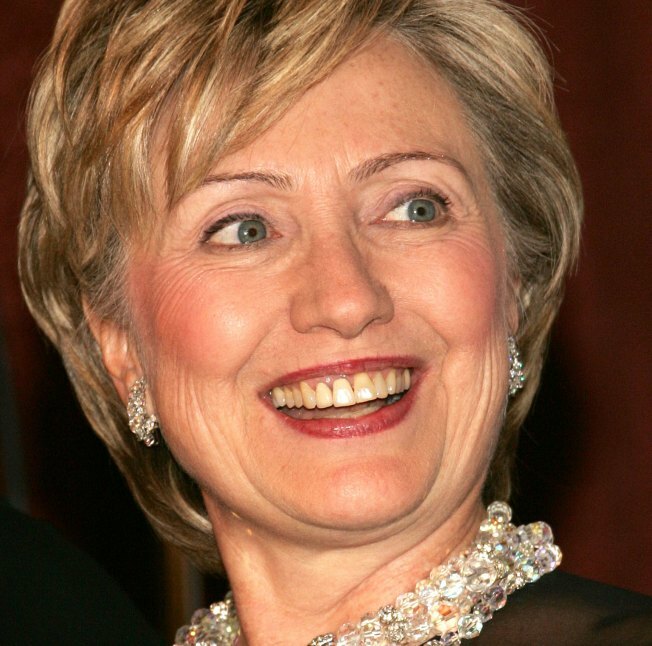 Oscar De La Renta will dress Hillary for the inauguration. Oh, Hill. Oscar is a friend to women. Trust in him as you've trusted in your variously hued pantsuits. Do not, however, trust in headbands that look like blonde hair.